Jet Enterprise is Now Jet Analytics! “I think” and “I feel” have no place in the boardroom. If everyone isn’t pulling the right data, from the same place, to make important business decisions, your results will be as good as tossing a coin, and could have costly consequences. It’s hard to make informed decisions and drive profitable change when you aren’t able to use the technology to gain a clear insight. And having to rely on a technical specialist for this is expensive and delays your access to the data - you’re waiting 97% longer than you need to for business information. Having to run reports from multiple places with different data sources and not being able to do it on your own, is costing you valuable time and prohibiting necessary insight. 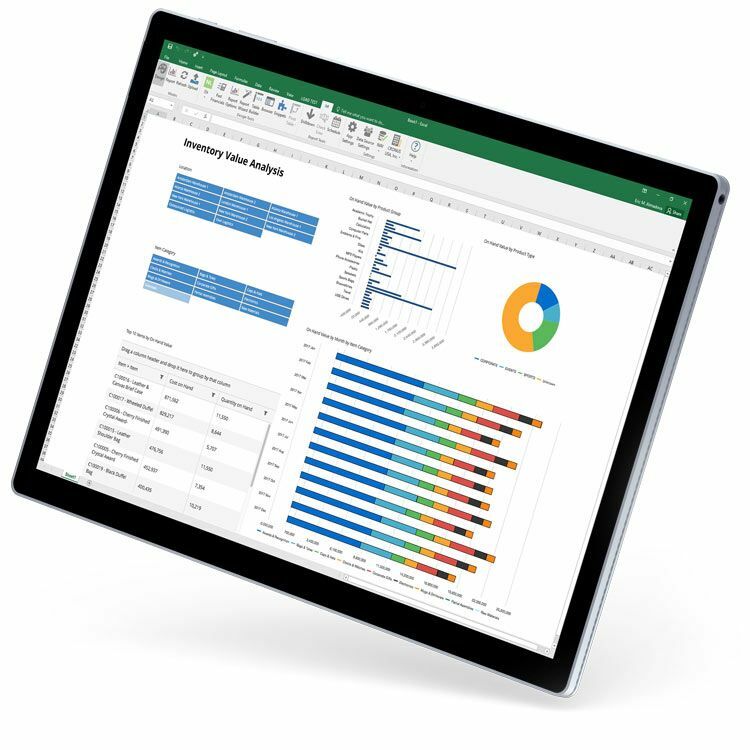 MS Dynamics, Oracle, mySQL, legacy systems, Excel… Your data might live in numerous locations, but that doesn’t mean there isn’t a faster, easier way to get it! 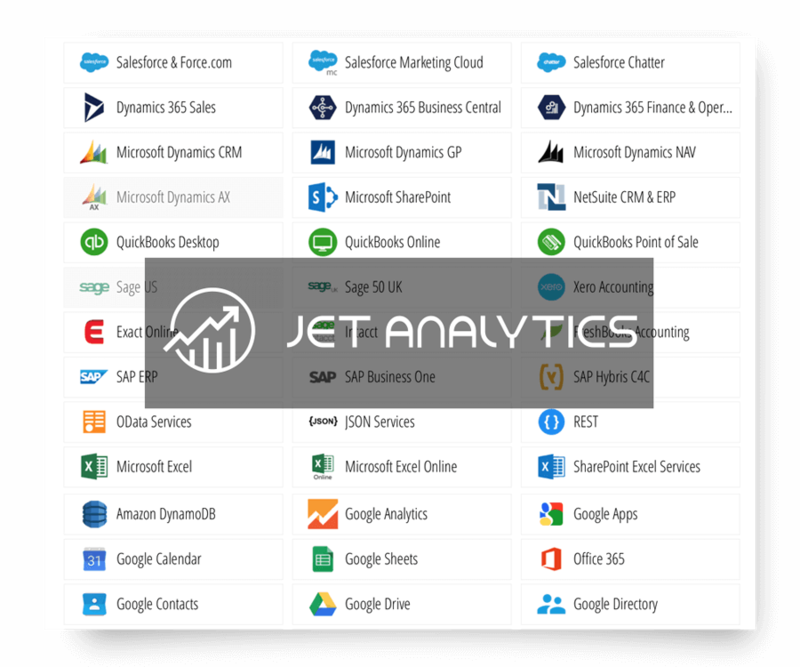 Jet Analytics: Business Intelligence for Microsoft Dynamics. 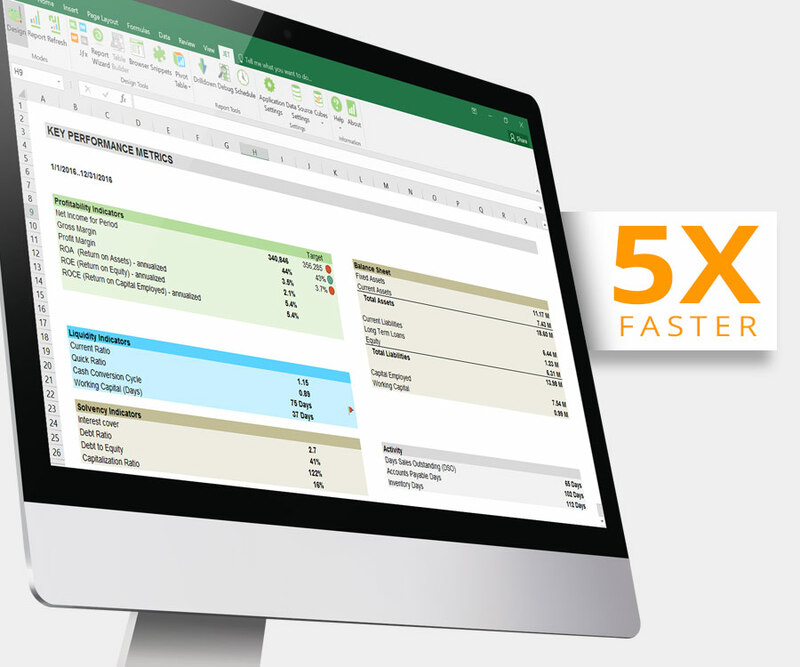 Fast, Flexible Dashboards and Financial Reports in Excel and Online. Analytics and dashboards in a familiar environment. 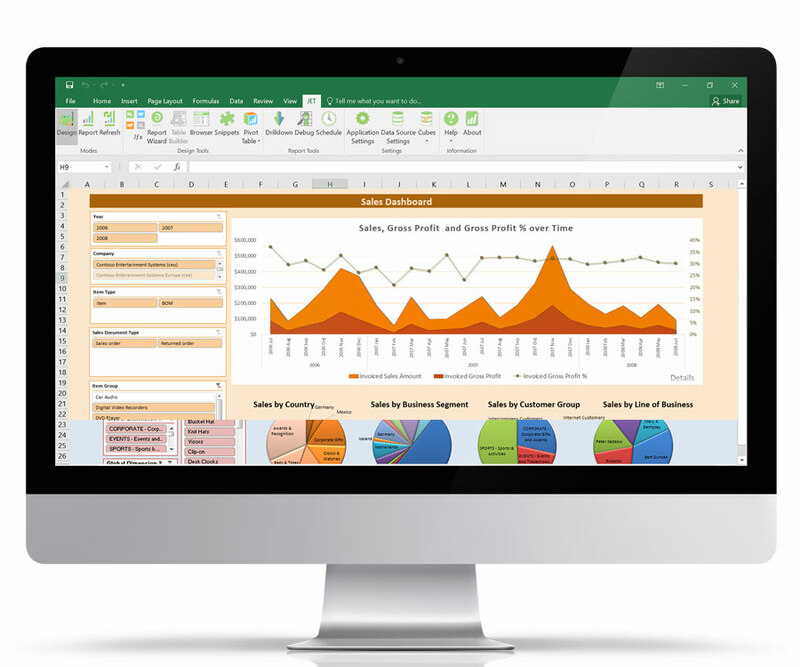 Turn data into valuable insight with visually stunning dashboards and reports you can easily design yourself inside Excel or Microsoft Power BI. Quickly identify trends, spot anomalies, and fix problems. Access dashboards on the web or from a mobile device. Turnkey installation in hours, not months. 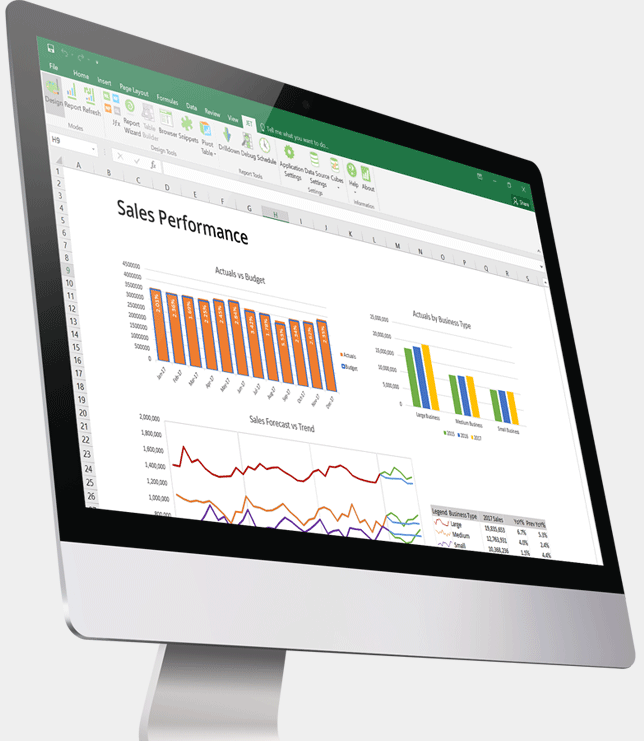 Jet Analytics makes corporate business intelligence quick and easy with pre-built cubes and a data warehouse, along with an extensive library of dashboard and report templates – all designed specifically for Microsoft Dynamics. You will gain valuable insight from day one. Avoid discrepancies that can impact the bottom line. No more coming to an inter-department meeting where everyone has slightly different numbers. Establishing a system of record – that includes historical data and multiple data sources – guarantees that everyone is using the same information, and “truth,” to run their reports. Governed data that everyone in the business can rely on to drive revenue up. 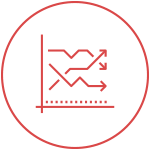 Jet Analytics is a complete data warehouse automation and BI customization platform that is 5x faster than manual coding. And with the ability to set up unlimited users, the cost of ownership is low. 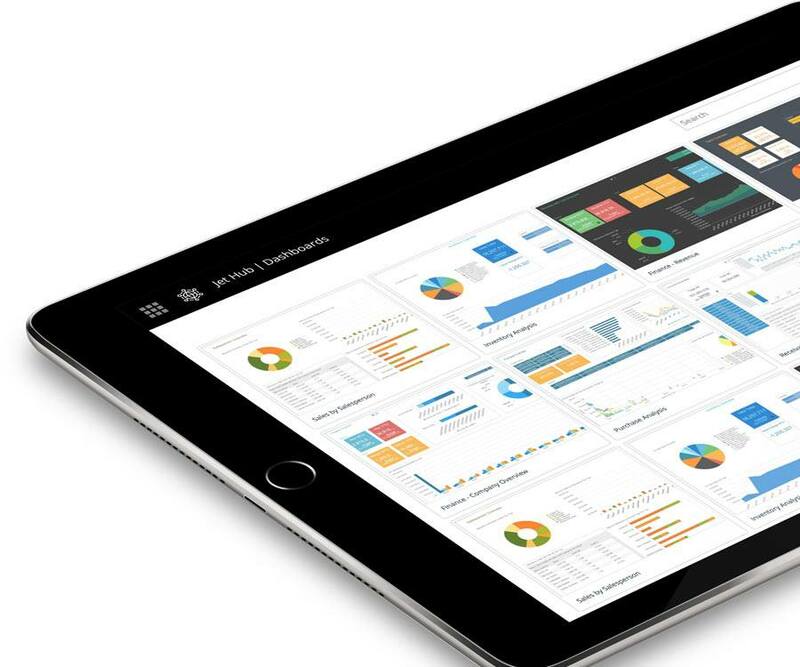 Jet Analytics is made to significantly reduce the complexity of your Microsoft Dynamics 365 for Finance and Operations, AX, NAV, or GP implementation and future upgrades by automating data migration and maintaining unlimited sources of legacy data in one, consolidated reporting and analytics platform. Finally, consolidate your 3rd party data sources. There comes a time in every organization when reporting alone can’t provide the necessary insights to make informed business decisions. Not sure if you are ready for business intelligence? Don’t know the difference? This whitepaper will make it all clear. We Work With More Than 14,210 Companies Worldwide! 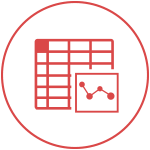 Start Making Smarter Business Decisions, Faster — Request a Tailored Estimate! Already a Jet Analytics Customer? 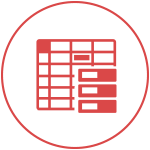 Download the required software, sample reports and access documentation through our Downloads section.